Two counties in northern California have submitted a petition for the right to form a 51st State of America, which they want to name Jefferson. They claim a lack of representation and that their grievances aren’t heard at state level. The largely rural counties of Modoc and Siskiyou signed the petition. They are located on the border with Oregon and have a combined population of just over 50,000. The request was made to the secretaries of the state Assembly and Senate in Sacramento, the state capital of California. 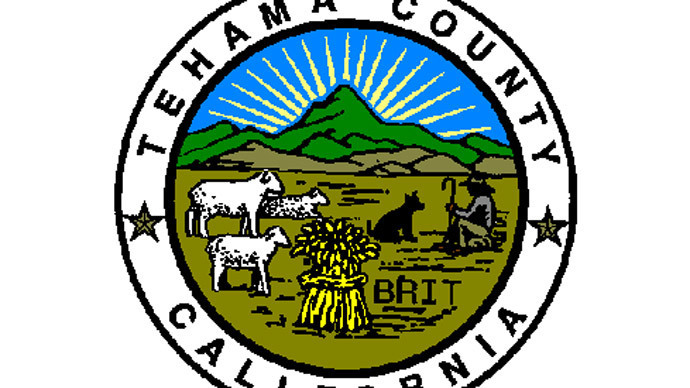 “People from four more counties — Yuba, Sutter, Glenn and Tehama — will present declarations soon. Once the number reaches at least 10, Jefferson will be ready to rule,” Mark Baird, one of the movement’s organizers, told the Sacramento Bee. However, voters from the county of Del Norte decided against joining the proposed new State. "We don't need government from a state telling people in a county what to do with their resources and their children's education. You are better equipped to educate your children than the state or federal government," Baird said to round of applause from his supporters. @shuckthisfit The reason there is wealth separation is because California continually pumps federal money into the larger population areas. The citizens of Modoc and Siskiyou have become disillusioned with the state legislature as they believe they are underrepresented in Sacramento. The two communities are traditionally staunchly Republican and feel alienated by the state’s policies, which tend to cater for a large percentage of the population, which is traditionally liberal and votes Democrat. However, critics of the move cite the inability of the two counties to fend for themselves, given a small population and a relatively low tax base. 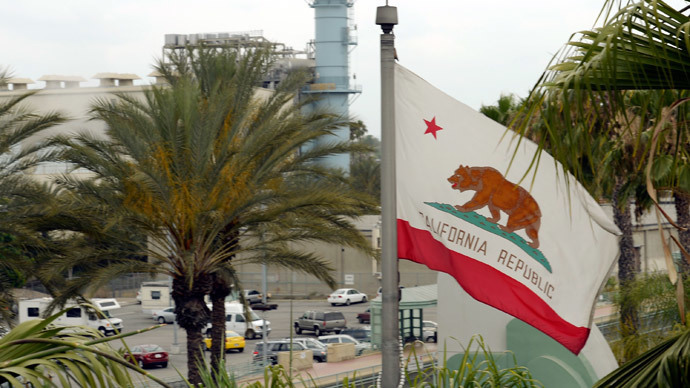 By being part of California at present, they are entitled to money from much richer parts of the state, such as the Bay Area, the Hollywood Hills and the boulevards of Santa Monica. However, if they were to secede, they would no longer be entitled to this source of income, leading to questions about how they would be able to pay for basic services such as roads and healthcare. Nevertheless, this has not seemed to deter the locals from the two counties, which have traditionally relied on the sale of timber for income, from seeking to move away from California’s orbit. "It would reawaken the rural economy if it were unleashed from urban control," said Brandon Criss, a Siskiyou County supervisor who voted for secession. "California has over 500 government agencies micromanaging the people." The movement towards an independent state for parts of northern California and southern Oregon was first mooted in the 1850s, while the decision to call it Jefferson came via the result of a naming contest in 1941. 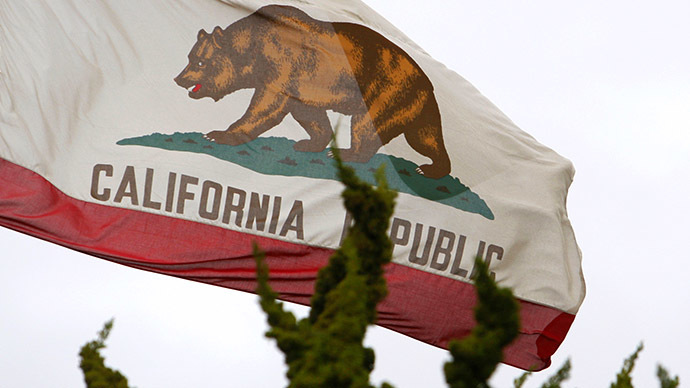 However, the bid to cede from California was a short-lived one, lasting just a week. Residents decided to abandon the idea following the Pearl Harbor disaster and instead get behind the United States and support their country. In February, venture capitalist Tim Draper got the go-ahead to start collecting signatures to carve up California into six separate states, according to the Secretary of State’s Office. 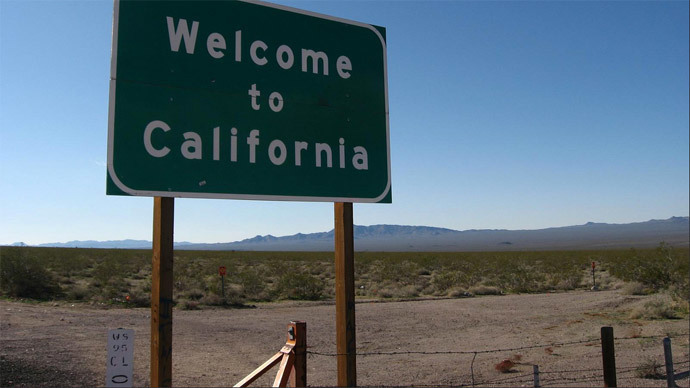 Draper, who has made a fortune investing in internet startups, including Skype and Hotmail, believes that California is simply too populous and diverse to adequately address the demands of its residents, which echoes the sentiment of those wanting to form Jefferson State. "Six California’s' allows a refresh," he added. His plan could appear on state ballots in 2016, after Draper managed to obtain the 808,000 necessary signatures. If successful, it would split the world’s eighth-largest economy geographically into Jefferson, North California, Silicon Valley, Central California, West California and South California.